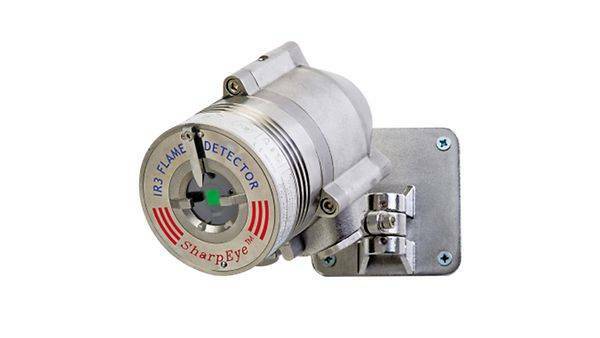 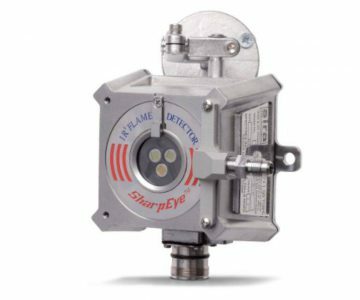 Spectrex provides a range of accessories to ensure that your SharpEye Flame Detectors are installed and operated correctly. 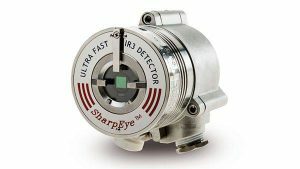 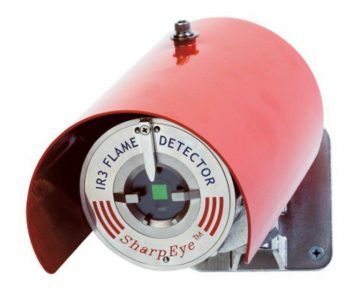 The SharpEye Series Flame Simulator is the essential complimentary tool to the self-testing capabilities of Sharpeye Flame Detectors. 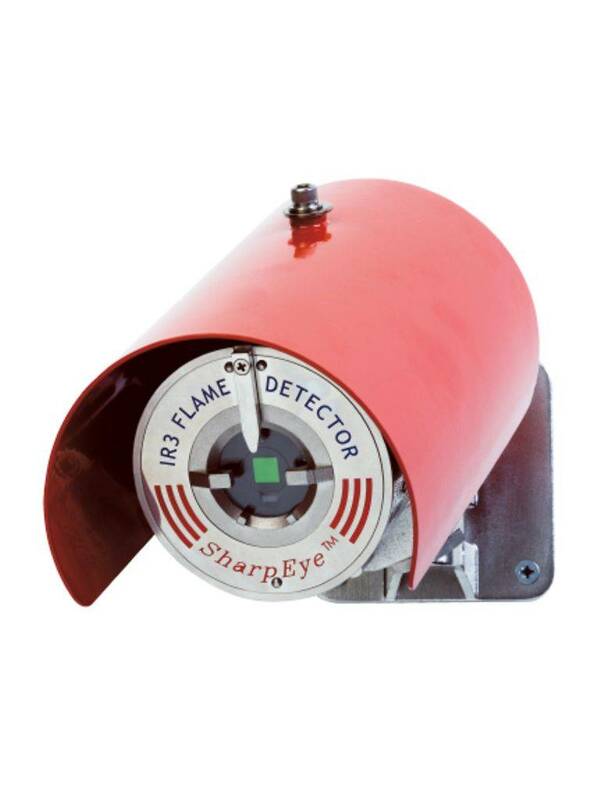 It brings fire prevention safety to a higher level by giving you the ability to fully test the operational readiness of your entire fire detection system. 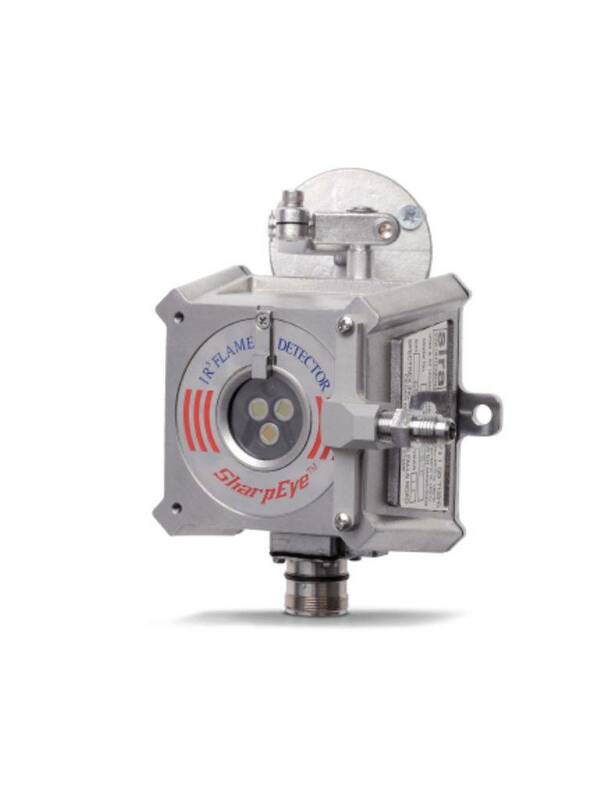 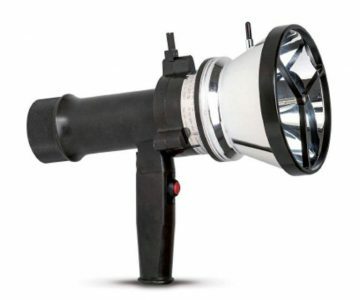 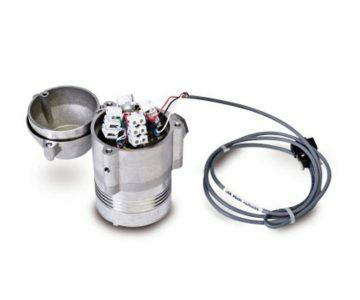 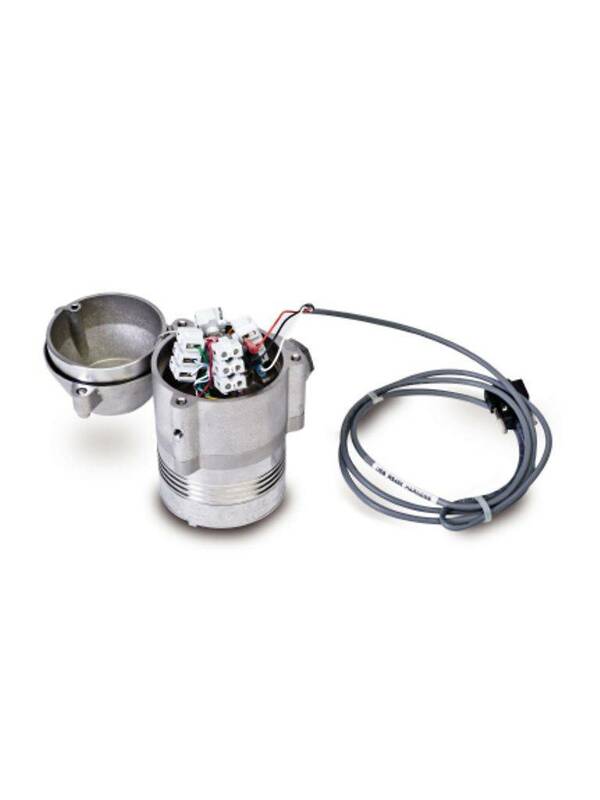 Old and obsolete models are: Spectrex Flame Simulator 20/20-310, Spectrex Flame Simulator 20/20-311, Spectrex Flame Simulator 20/20-312, Spectrex Flame Simulator 20/20-313. 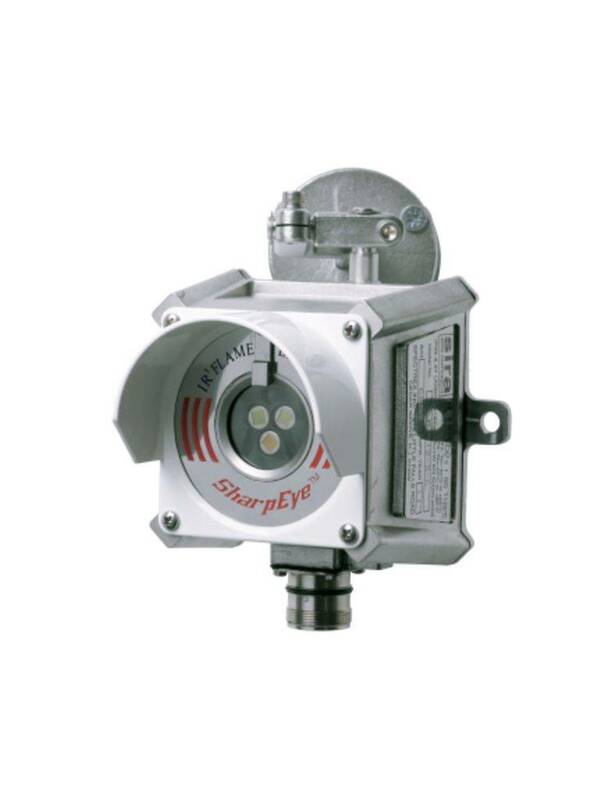 The Stainless Steel Tilt Mount is an adjustable mounting bracket to allow the detector to be oriented towards the intended fire detection area to maximize coverage. 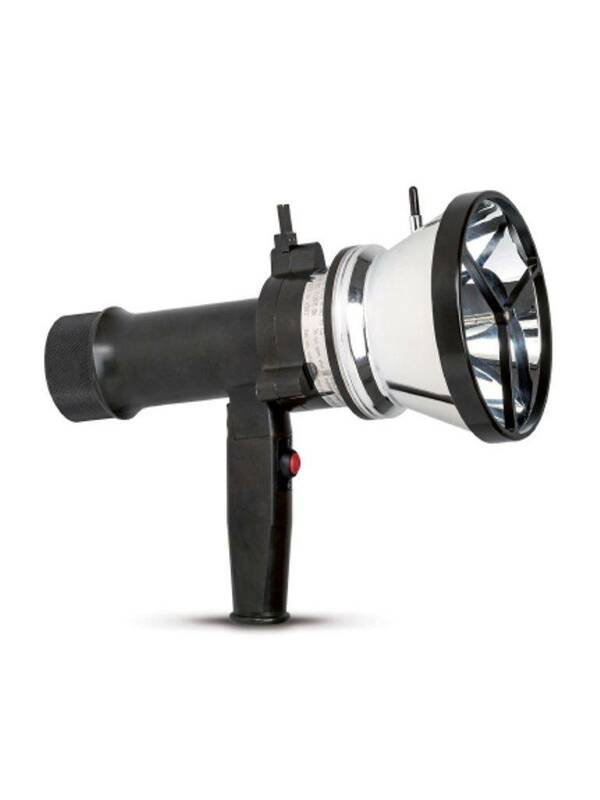 The Weather Protector is designed to protect the detector from rain and snow and direct extreme temperatures from the sun. 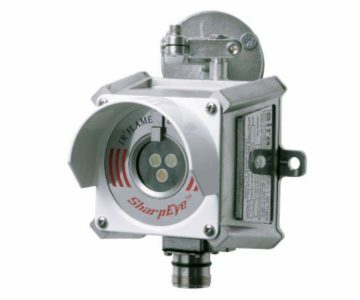 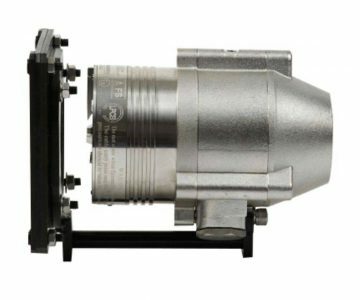 The special Air Shield, developed for SharpEye optical flame detectors, allows their installation under tough environmental conditions where they may be exposed to oil vapors, sand, dust and other particulate matter. 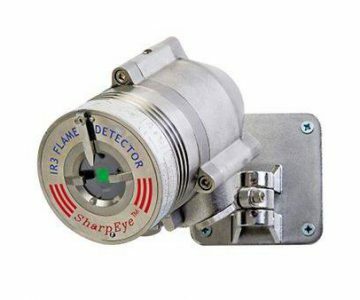 The USB RS485 Harness Kit with RS485/232 converter, used with Spectrex Host software, enables the user to connect to any available PC or laptop to re-configure settings or perform diagnostics on all 40/40 and 20/20 Mini series flame detectors. 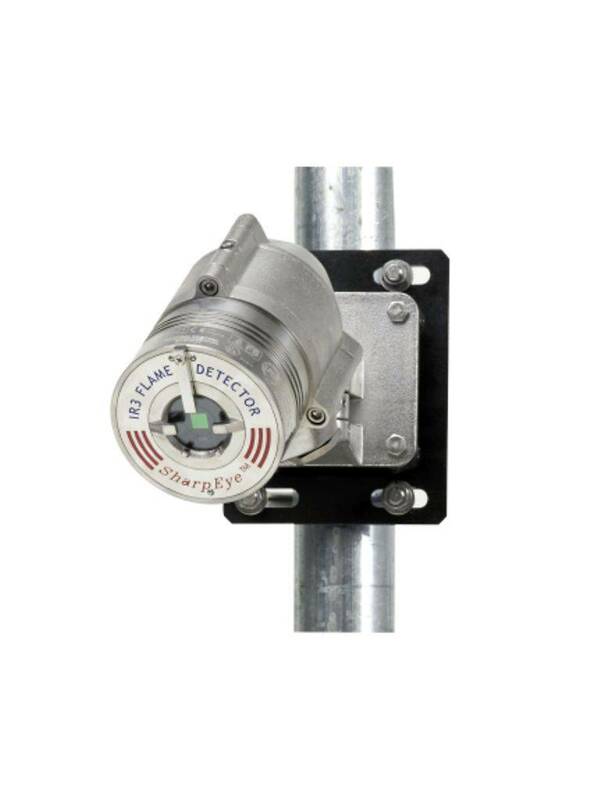 The U-bolt mount is available to facilitate either 2” or 3” pipe mounting. 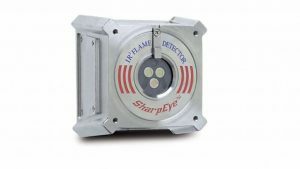 The Rain Cover is designed to protect the detector from rain and snow. 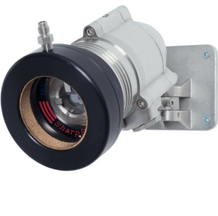 The Stainless Steel Tilt Mounting Brackets allow accurate directional selection of the detector for optimum area coverage. 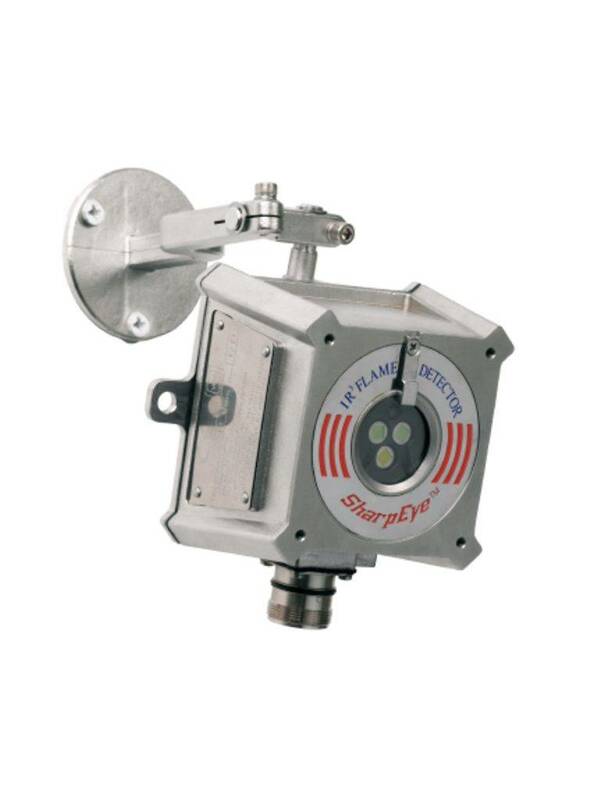 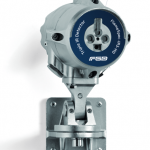 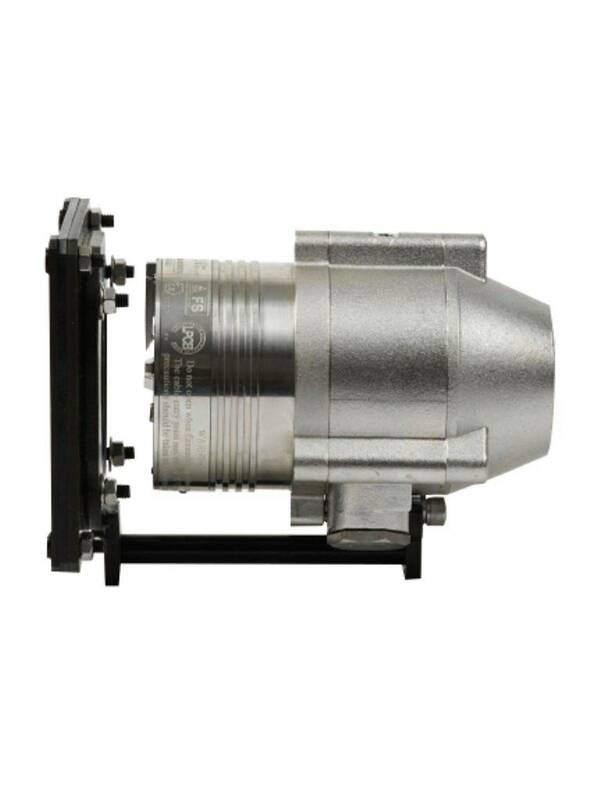 These brackets movement ensure maximum effectiveness and accurate location of the detector's coverage area. 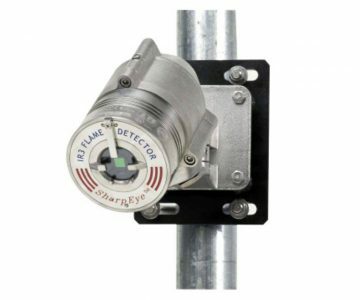 The Duct Mount allows flame detection in areas where high temperatures exist or in cases where the detector cannot be installed inside the area. 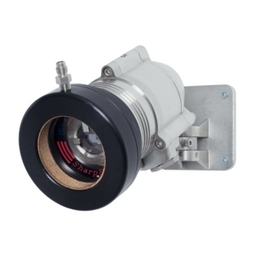 It comprises a special duct mount arrangement with specific optical window to allow installation in high temperature duct applications. 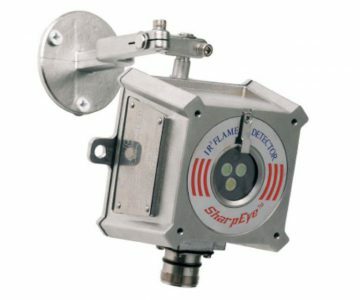 The mount can be used with all Spectrex 40/40 Series flame detectors.